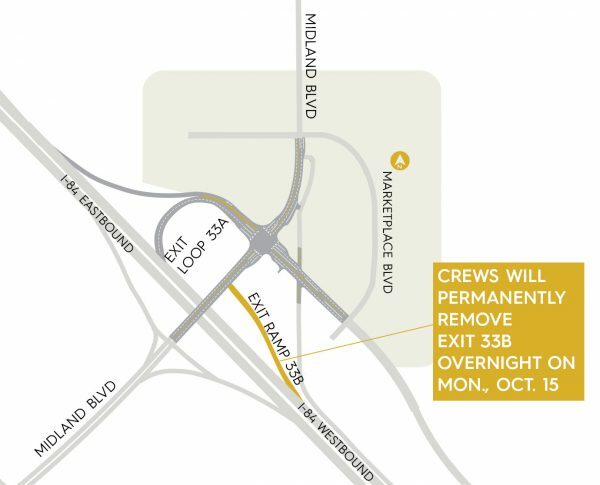 The Exit 33B westbound ramp on the Interstate 84 Karcher Interchange in Nampa will be permanently removed Monday, Oct. 15. Crews will remove the ramp beginning at 8 p.m. Monday and work will be complete by 5 a.m. Tuesday. Moving forward, all westbound traffic will use the loop ramp, which will be referred to as Exit 33. Signs in the area will reflect the change. *Adding a second southbound lane to Midland Blvd. 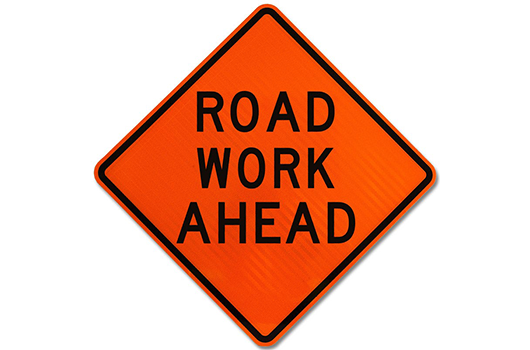 *Adding a second left turn lane from the Karcher Bypass to southbound Midland Blvd. *Upgrading sidewalks and traffic signals. The project is jointly funded by the city of Nampa and ITD. Central Paving is the contractor.